We believe that wool makes great carpets. Sheep grow new fleeces every year making wool renewable, it’s recyclable too. Wool is soft and warm but hard-wearing and naturally fire retardant. Wool fibers are naturally coated in lanolin providing stain resistance. For those that love shine, we hand-weave with the botanic fiber TENCEL™, winner of the “European Award for the Environment”. Jacaranda’s Natural Weave Herringbone, Hexagon or Square, Taormina, Portofino and Positano all carry the Prodis rating. This is a European test which sets strict maximum levels for VOC emissions and chemicals. Manufacturers have to limit environmental impact and enhance user-friendliness through the entire life-cycle of the carpet, from production to recyclability. www.pro-dis.info/gut. Jacaranda’s Milford, Mavora, Mayfield, Midhurst and Tapanui ranges are all ECS certified under the Australian Carpet Classification Scheme. 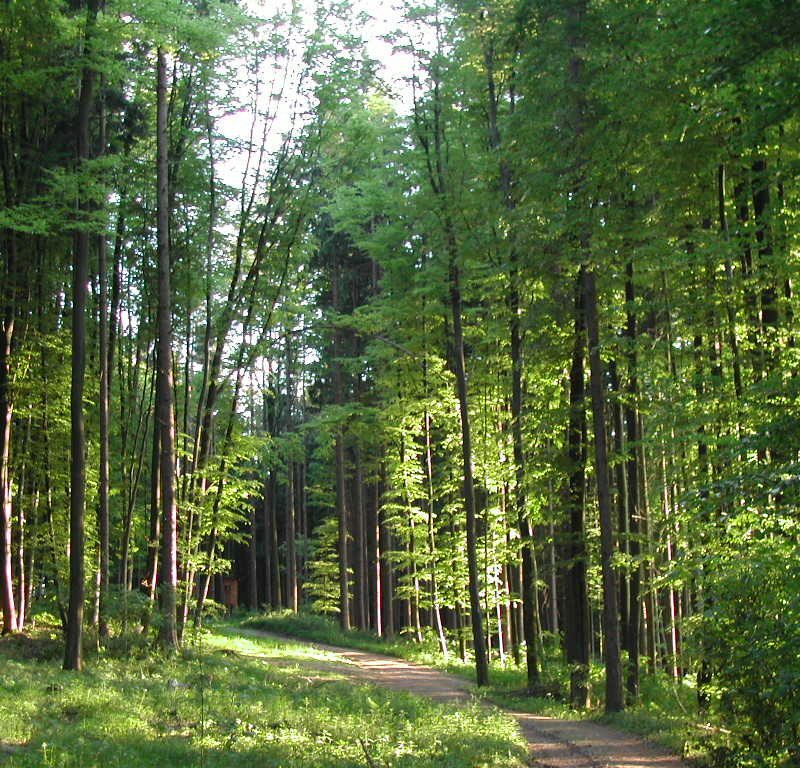 This provides independent assurances that each carpet meets high standards for the raw materials used in manufacture and for product emissions, as well as product stewardship including lifecycle impacts and end-of-life management. Their ECS grading also guarantees that they meet the requirements set out by the Green Building Councils of Australia and New Zealand. 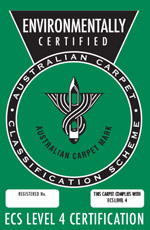 www.carpetinstitute.com.au/environmental. 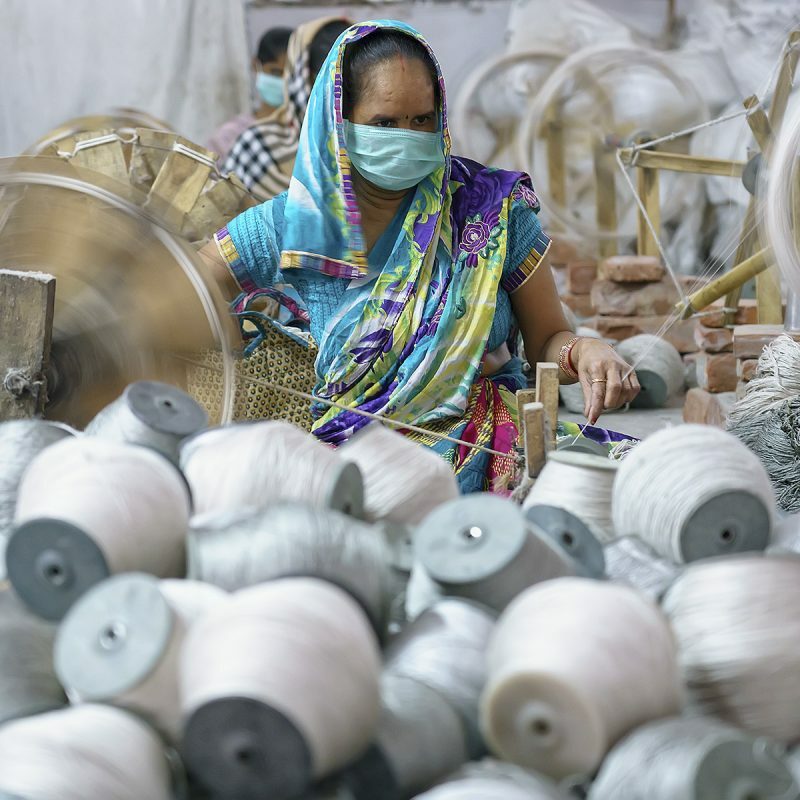 Hand-weaving floorcoverings is extremely labor intensive and we at Jacaranda need to be sure that everyone concerned is well treated, and that no children are involved in our supply chain. For this reason we have for many years supported GoodWeave and our factories are available for random inspection by GoodWeave’s inspectors at any time. 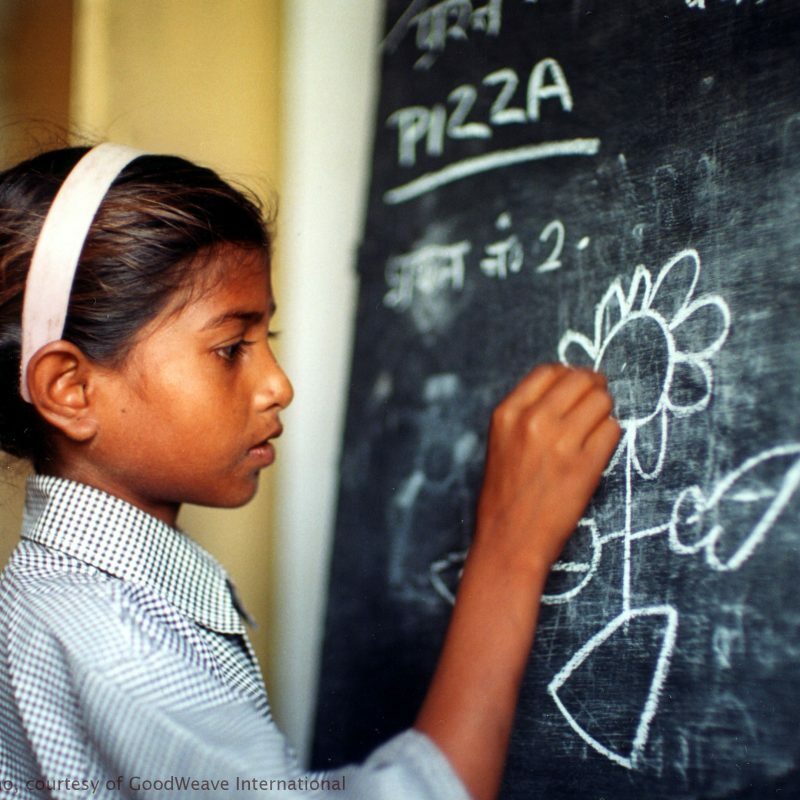 GoodWeave was founded in 1995 to stop child labor in the handmade rug industry. This excellent international organization works to eradicate child labor from supply chains via its unique labeling scheme, which includes independent, unannounced producer inspections, monitoring and certification. GoodWeave also provides educational opportunities to children in weaving communities and works to ensure the fair treatment of adult carpet weavers. Please do read more at www.goodweave.org.uk.